Warning: This product is intended for pets only. Keep out of reach of children. 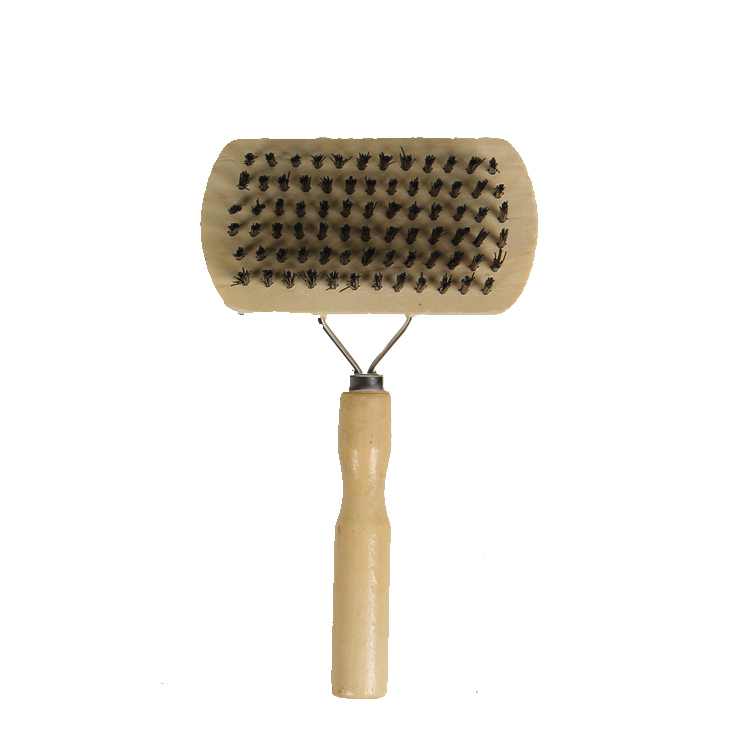 Extreme pressure of the comb will lead to skin inflammation. Don't leave pet unattended. Looking for ideal Reduce Shedding Comb Manufacturer & supplier ? We have a wide selection at great prices to help you get creative. 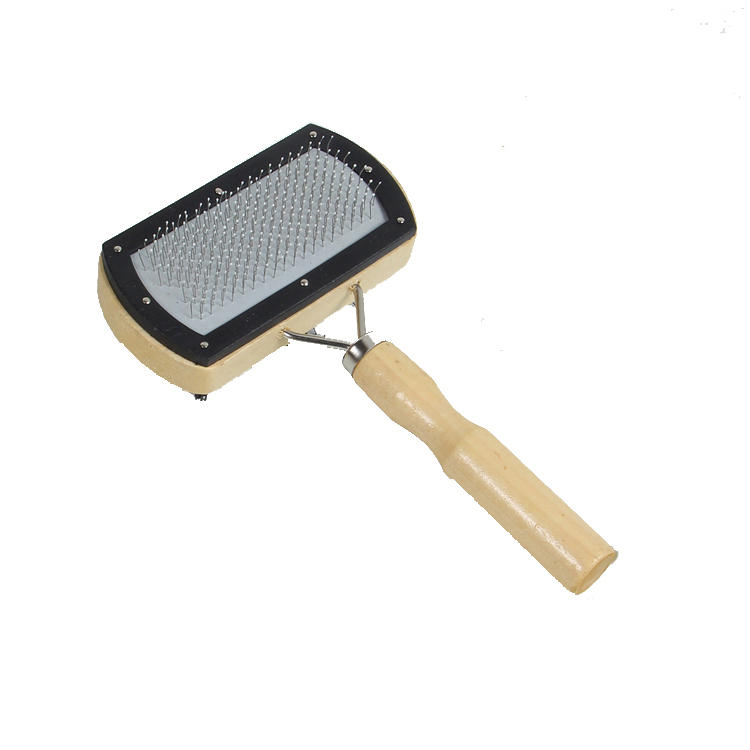 All the Wooden Handle Comb are quality guaranteed. 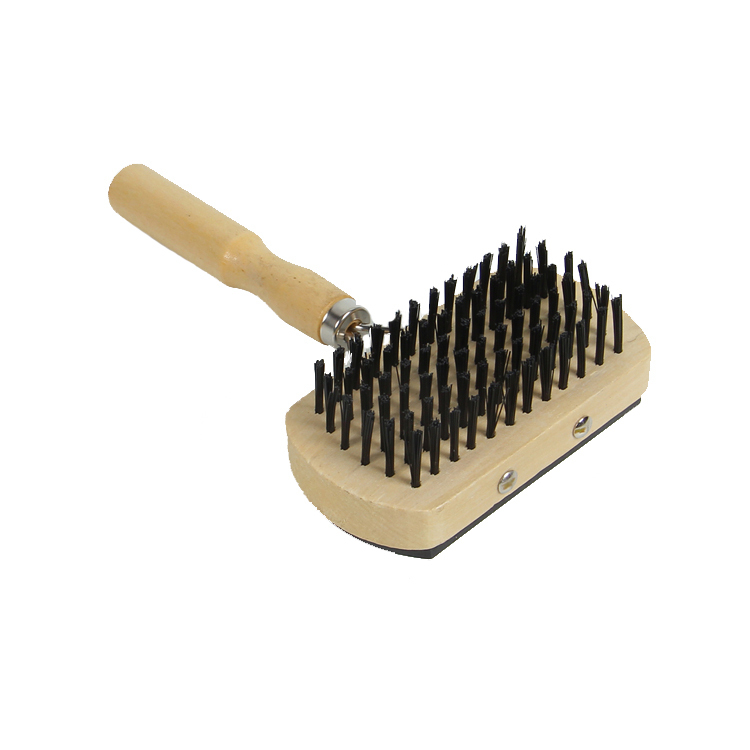 We are China Origin Factory of Bristle and Pin Comb. If you have any question, please feel free to contact us.